It was my birthday a few weeks ago, toot toot. I had a really lovely day, but it was definitely the first birthday I've had that felt like a 'grown up's birthday', as I'd had to ask for money to help with my savings, (plus there was strictly no cake for breakfast, and more library books than balloons in my bedroom). To cheer myself up after the horrible realisation that I'm actually KIND OF OLD, I headed into Liverpool to treat myself to a little something. 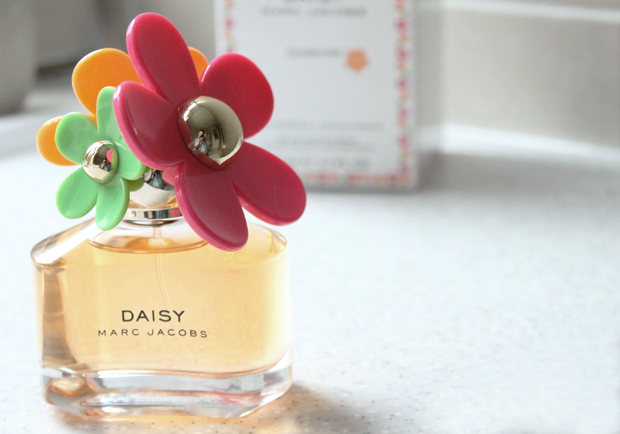 Enter Marc Jacobs Daisy Sunshine. When it comes to perfumes, girly, fruity and sweet are right up my street, so with the scent of this new bad boy, combined with its awesome neon flower bottle (I probably would have bought it just for the packaging...), this was always going to end up on my dressing table one way or another. Sunshine is fruitier and a little sweeter than the usual Daisy fragrance, with added gems of mandarin, red currants and guava, lychees and apricot. Whilst the ingredients list makes it sound a little like a breakfast smoothie, it's actually quite a soft and understated scent, which will be perfect for summer days in the park armed with a cheeky Nobbly Bobbly and a frisbee. 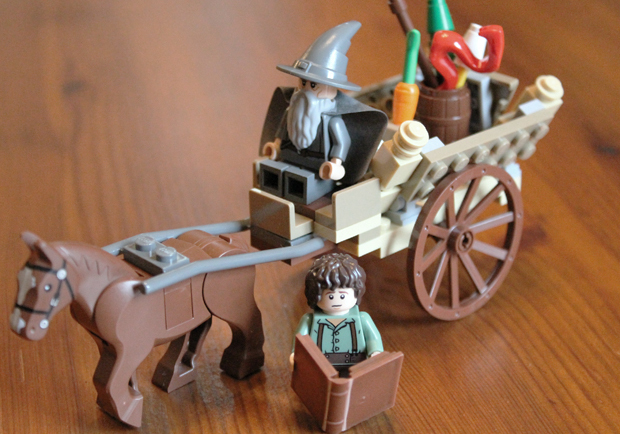 Having said all that about feeling very old and grown up, you're definitely never too old to get some Lord of the Rings lego, right? WOO. Happy belated birthday! I love that perfume, plus the bottle is so cute.